Is there a better changing of the season than the transition between the end of the summer and the beginning of autumn? T-shirts being swapped for woolly jumpers, beer gardens for pub fires. Dark mornings and evenings, the forthcoming chill of winter, the football is in full flow, in fact pretty much everything about it (Except Halloween and Bonfire Night, both of which are absolutely pointless nonsense). There’s also the organising of Xmas big nights out, the buying of Secret Santa presents, eating literal buckets of chocolate, realising there’s only one more pay day. The main highlight though has to be being able to hear all those albums you’ve listened to all summer long live. Lancaster’s very own noisemakers are back in a venue they seem to be making their own, after sell-out shows here in 2016 and 2017. They may be only able to tour sporadically, due to childcare issues of all things, but this only makes their gigs more of a golden ticket when they come around. Their fifth album This Is Eggland, produced by Dave Fridmann, ramped up their already glorious noise whilst only just missing out on the album charts. Not to be missed for those it like it loud and snotty. For those who don’t, then on the same evening, fresh from their appearance at the recent Neighbourhood Festival, Kashmere bring their “electro-doom pop” down the short road from their home back to the big city. 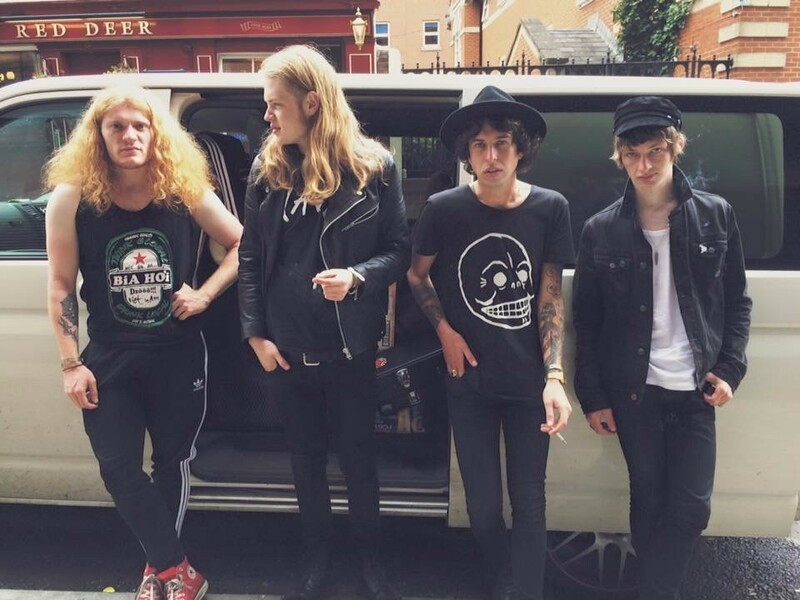 The final date of their short Autumn tour on the back of recent single Codeine, they could also be the next big thing from Stockport after Blossoms’ recent success. 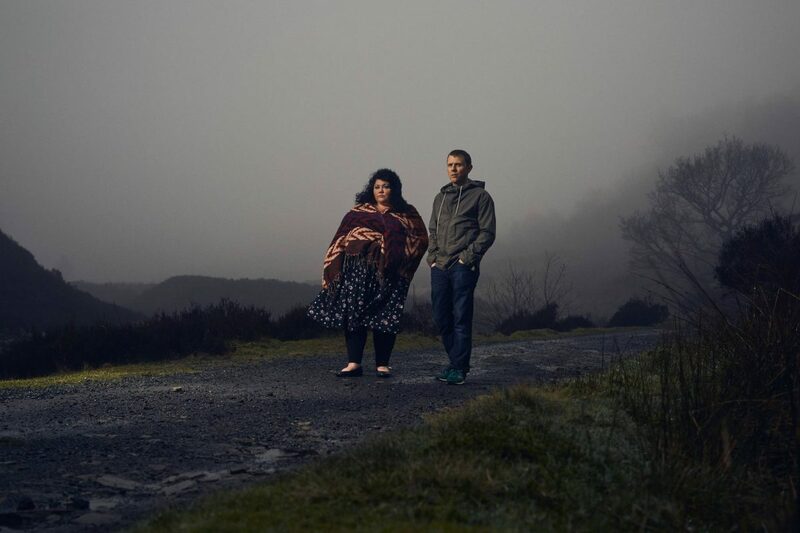 Formed by ex-Cinematic Orchestra guitarist Stuart McCallum and Irish vocalist Rioghnach Connolly, Manchester based The Breath celebrate the release of their second album Let the Cards Fall with a hometown show at the ever lovely Deaf Institute. The venue should be ideal for their mix of haunting yet powerful vocals and the folksy, acoustic sound they make. Not a lot is known about new Liverpool 5-piece The Heavy North, apart from the fact they are to play their debut gig unusually down the M62 at Night and Day. With only a handful of previews available on the band’s Soundcloud page (a full first release is imminent) and masked in some mystery, we have only been able to glean that you can expect raw no-nonsense garage/blues rock. 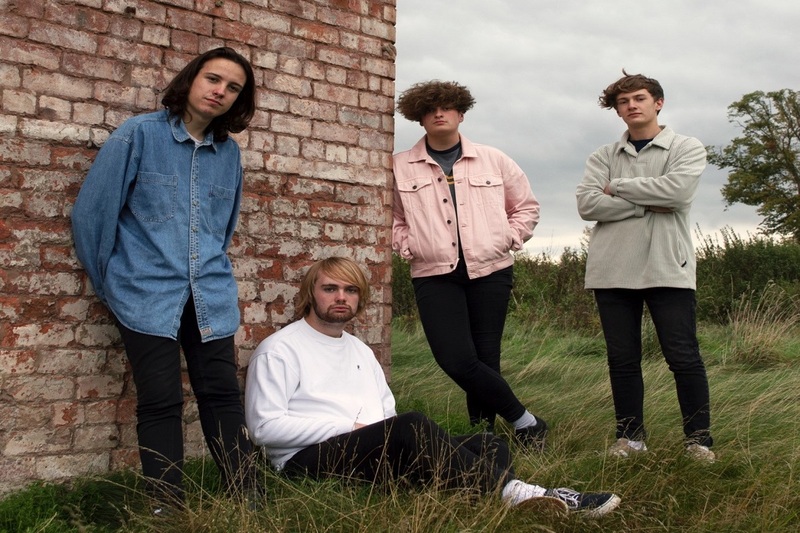 Formed in May 2017, the Northwich four-piece recently released their debut 4-track EP It’s Really Up To You after spending the summer on some very decent local bills, with the likes of Fun Lovin’ Criminals. Compared in sound to early Arctic Monkeys and already with a vociferous local following, this date sees them progressing from smaller venues to try and crack one of the bigger fish. 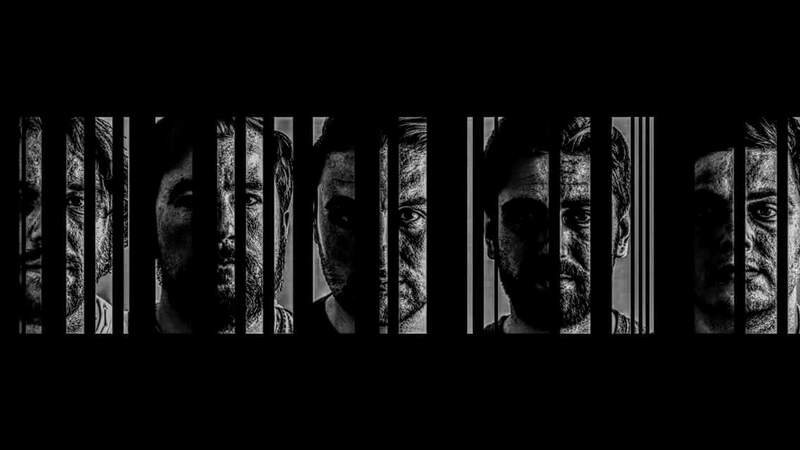 Playing as part of Club SOTN, a night championing the best bands from the local environs, presented by local promoters Scruff of the Neck, which sees the Zangwills play alongside Cinnamon Dinner and Cleargreen. Also from “Hey! Manchester”, Danny Goffey, former drummer with Britpop pups Supergrass, plays Soup Kitchen as part of his week-long tour which will see him play 6 gigs in 7 nights to promote his new solo album Schtick (or as he’s calling it – Schtick Gigs in Scheven Days). As chaotic as ever, the now 44 year old (yes, 90s music fans, that old) has support from Cardiff-based Junior Bill. 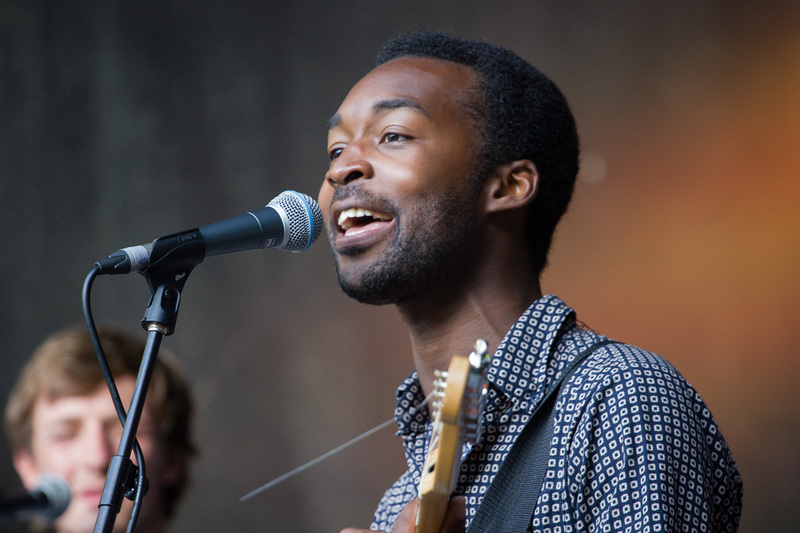 Maryland born but making his home in Liverpool, Jalen brings his jazz influenced soul to The Castle Hotel on the only UK date outside of London, to promote his first EP Talking About Mary. Earlier this year, he starred at the prestigious Montreux Festival, and he’s just completed a tour of the US, this will be the last chance to hear and see his precocious talent in such a small venue. 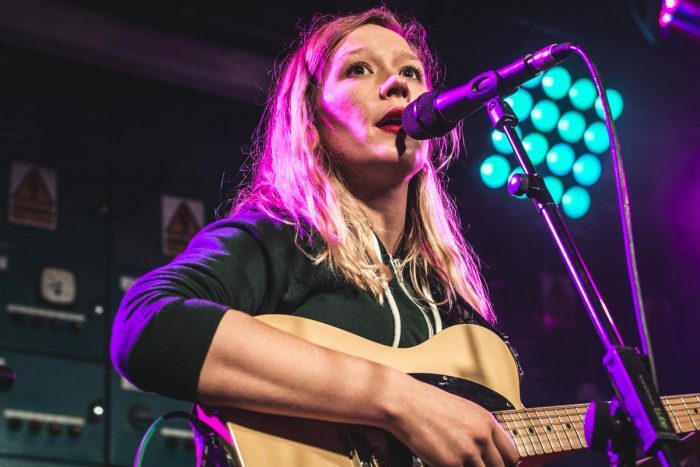 Australian Julia Jacklin comes to Manchester as part of a three date completely sold out short tour of the UK. The gig at new-ish venue Yes owned and ran by renowned Manc promoters Now Wave who have recently celebrated 10 years of fine Mancunian gigs. 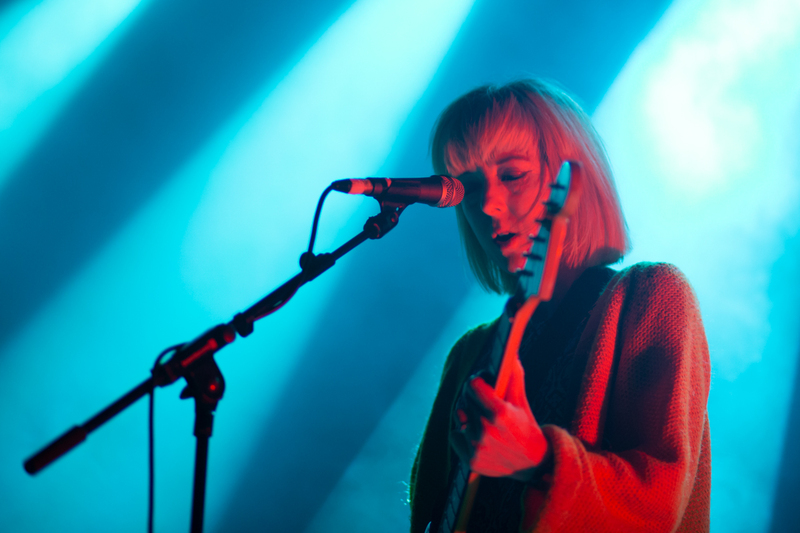 She has spent 2018 supporting both Calexico and First Aid Kit on their respective US tours while she will be using this tour to preview songs from her forthcoming second album, due early next year.